The Car Shop has been specialising in supplying quality car parts and accessories to the motor trade and general public for 30+ years. 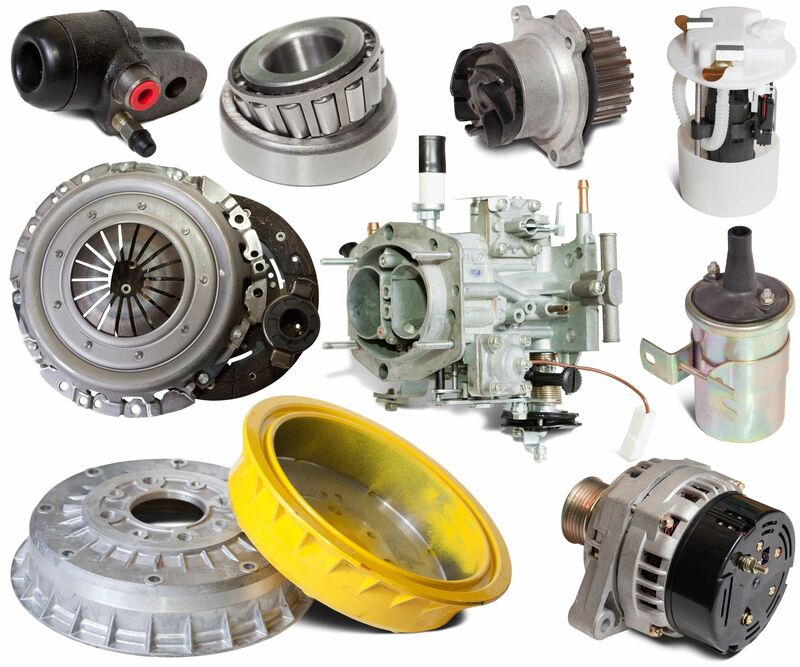 We specialise in parts for all cars and commercial vehicles. We have upwards of 45 years’ experience within the motor trade. We supply parts and accessories for any budget. We pride ourselves on our competitive prices and our knowledge of the motor trade. Economy and Expertise. We further pride ourselves on our customer service. The positive feedback from our customers tells us that we are achieving this directive. We supply a vast array of leading brands, including: Bosch, Mintex, Duracel,l amongst others. The list is far too long. We are here to ensure that you acquire the correct parts at the right price with the least amount of hassle. We encourage you to rely on our experience and Expertise to remove the hassle of combing through lists to find the right part. Let us take away any doubts. Please contact us with any enquiry. We will be happy to do our utmost to facilitate your requirements and put your mind at ease.